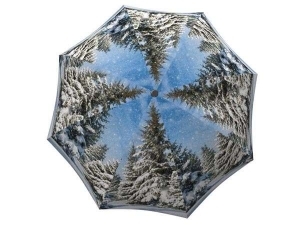 The holidays are near and the malls are packed… how can you get a head start on shopping for Christmas gifts, save money and avoid the lines? 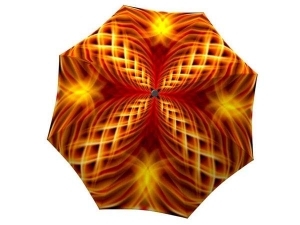 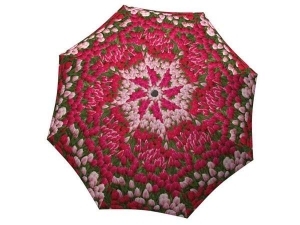 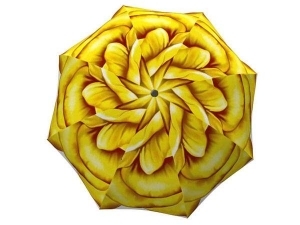 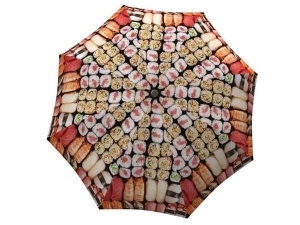 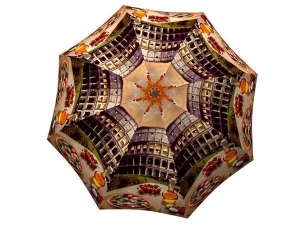 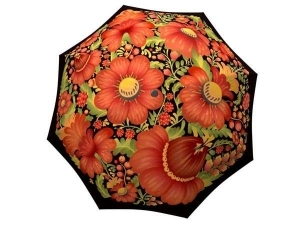 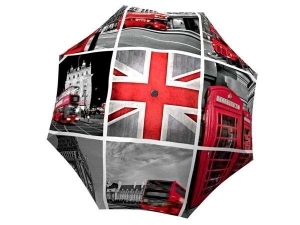 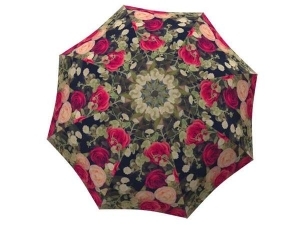 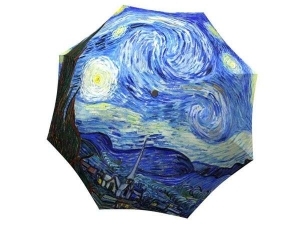 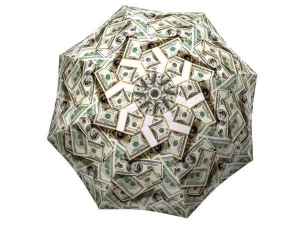 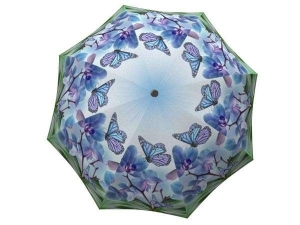 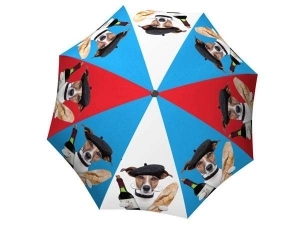 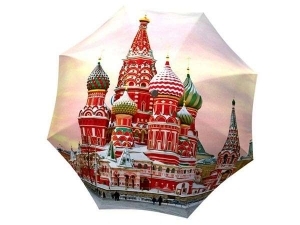 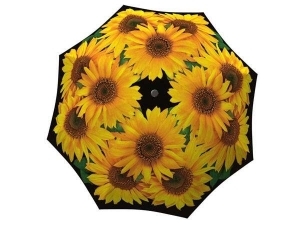 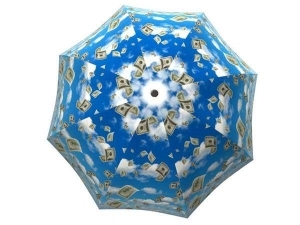 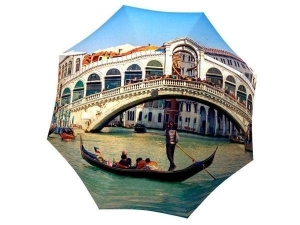 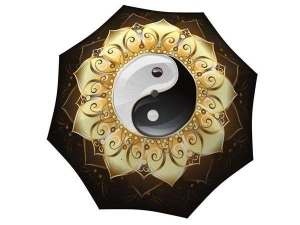 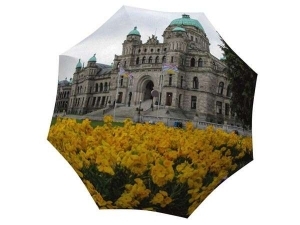 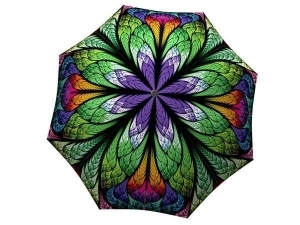 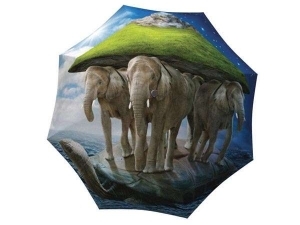 Give your friends and loved ones a unique present this holiday season – an umbrella from La Bella Umbrella! 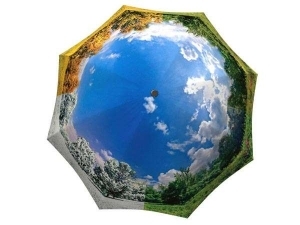 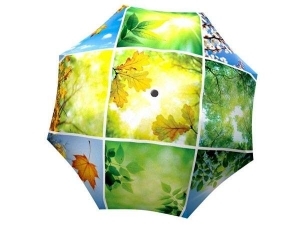 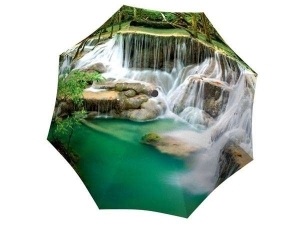 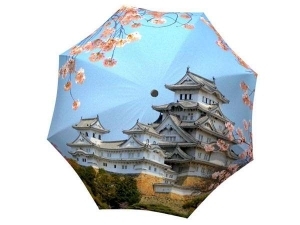 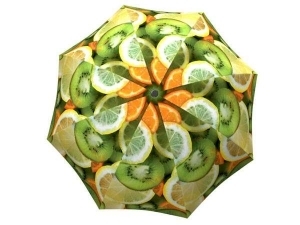 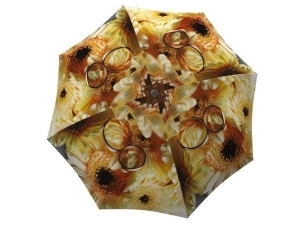 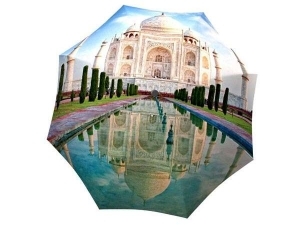 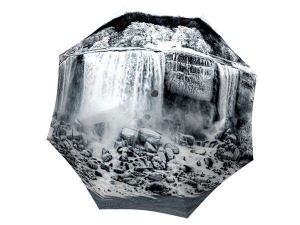 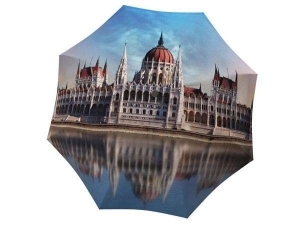 Folding umbrellas come in a unique gift box that will keep it’s contents a surprise until it’s opened. 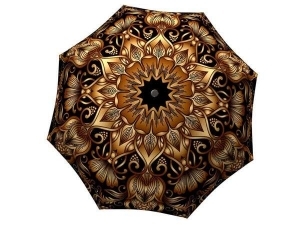 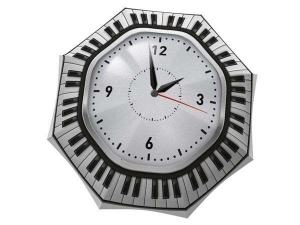 Choose from 40 beautiful and original designs to suit your friends’ and family’s personalities and fashion styles. 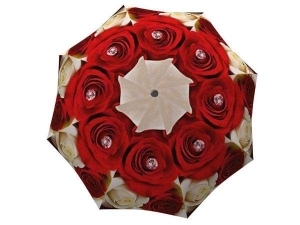 Order online and save time AND money with our holiday promotion!